Please see the safeguarding section of our website under Parents > Safeguarding. 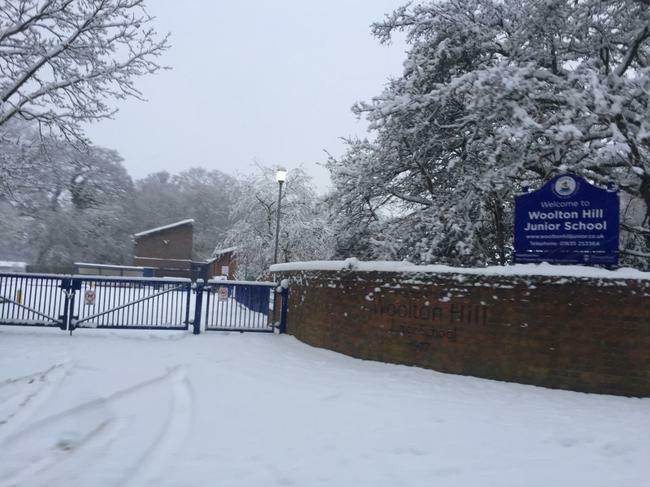 Due to the current conditions and the weather warning issued for our region, Woolton Hill Junior School will be closed on Friday 1st February. The decision to close has not been taken lightly but the safety of our pupils, staff and parents, particularly on their journeys to and from school is our priority.